Didn’t get a chance to check out the bridal fair last weekend? 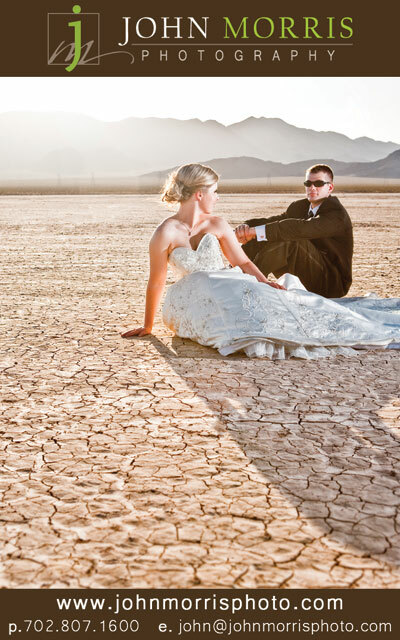 No worries, you can still come out to the Bridal Spectacular show this Friday and Saturday, January 29 and 30, at the Cashman Center in downtown Las Vegas. It’s a great place to shop for everything you need for your wedding day. Browse beautiful wedding gowns, sample delicious cakes, and watch a fantastic live fashion show. There will also be opportunities to win some great prizes from local vendors. Be sure to stop by our booth #401 and say hello. We would love to meet you! 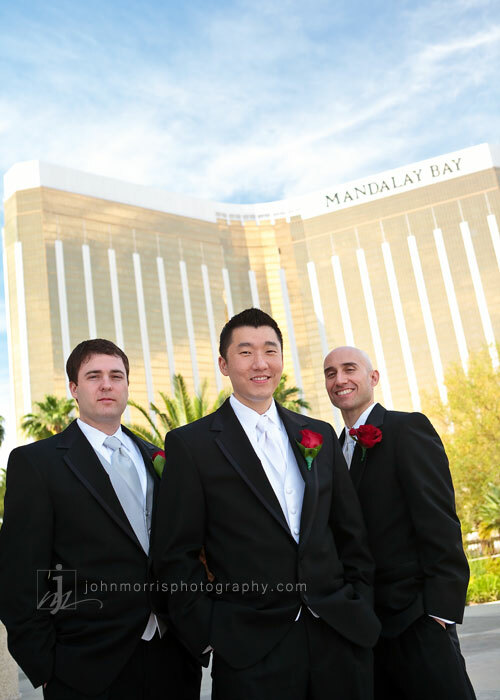 If you are in the planning stages of your wedding, we would like to invite you to visit us at the Las Vegas Bridal Expo this Sunday, January 24, 2010. The show will be taking place at the Mandalay Bay Resort & Casino on the Las Vegas strip. You’ll find tons of resources and wedding professionals to help you plan the perfect wedding. Look for our booth #320 and stop by for a chance to win a free engagement session compliments of John Morris Photography. We hope to see you there! Time keeps flying doesn’t it? This year has been truly amazing for us and I can hardly believe it’s already over. So many good things have happened this year, like the addition of a few new family members. I really feel blessed to have such great friends and family. Every once in a while something reminds us that the people in our lives should not be taken for granted. The relationships we have with others can be difficult, but they are also the most rewarding! This year we have some very exciting announcements coming up – including the expansion of our business. But we’re not going to tell just yet. Check our blog often for the latest news! As always, we want to thank our wonderful customers for giving us the opportunity to work with and get to know you. Our New Year’s resolution: Work harder but play more.